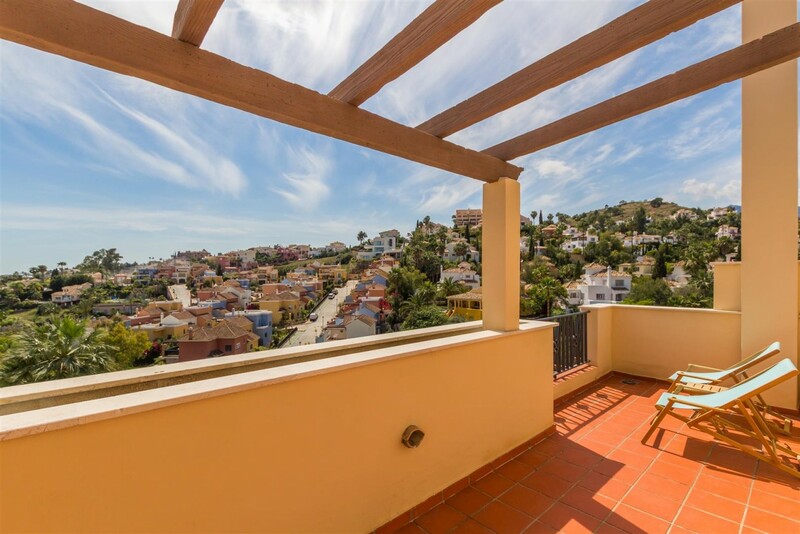 Brand new apartments in Nueva Andalucia. 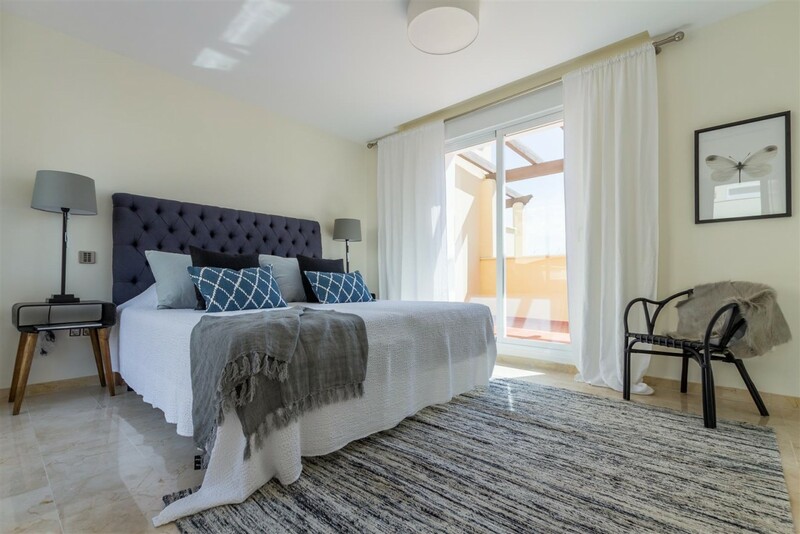 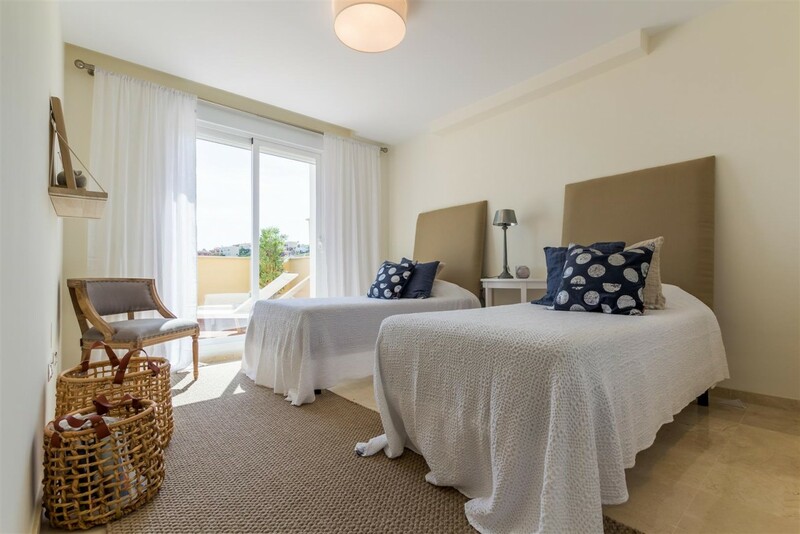 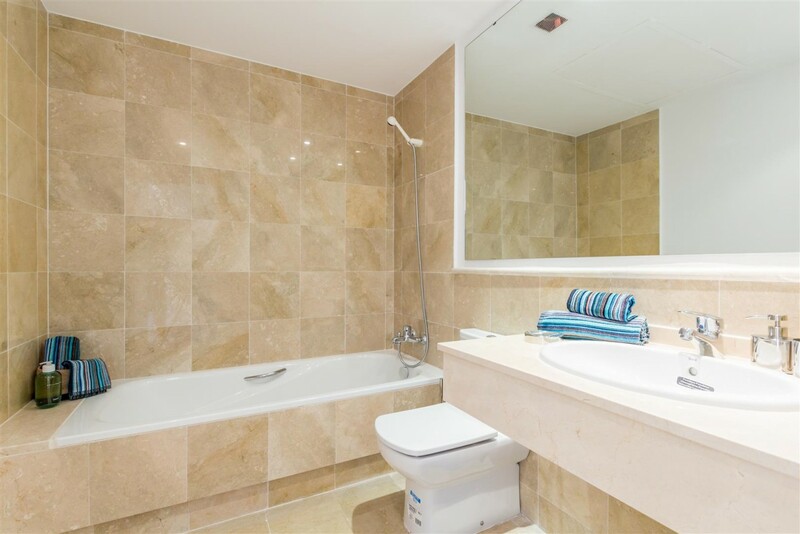 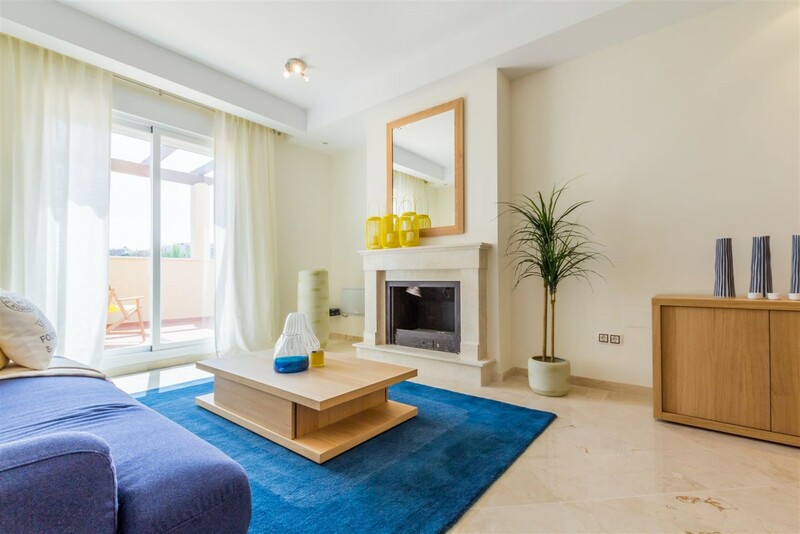 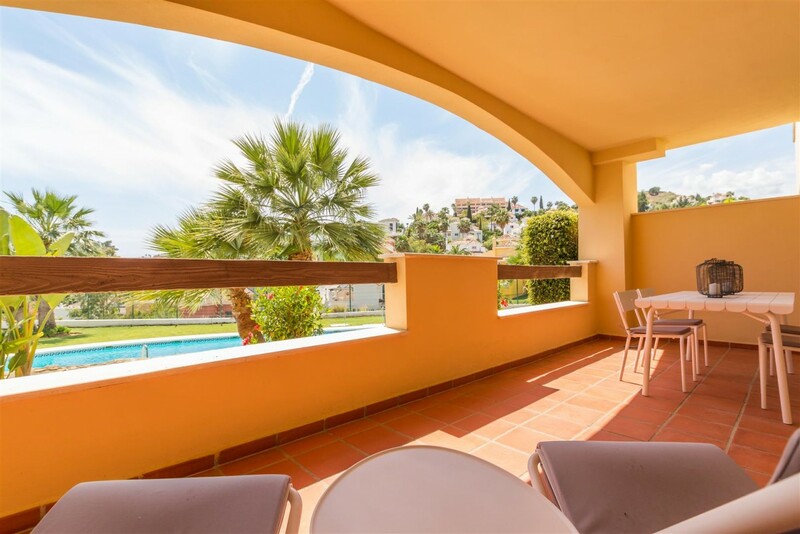 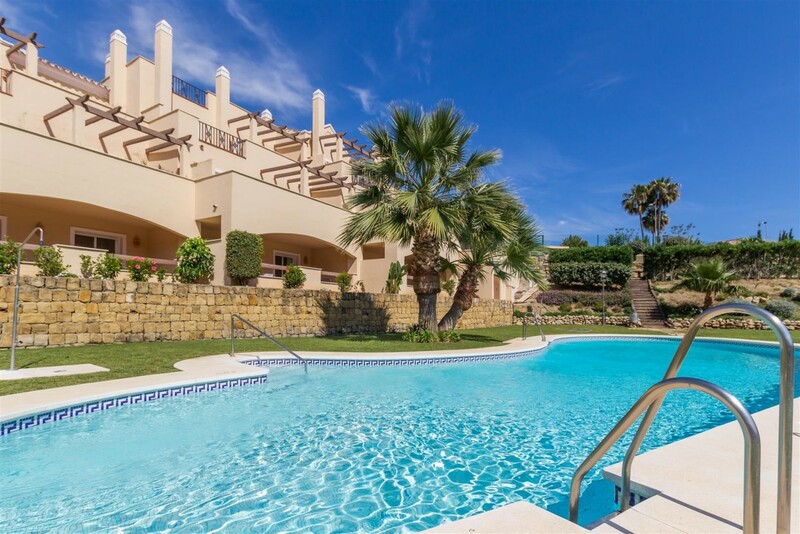 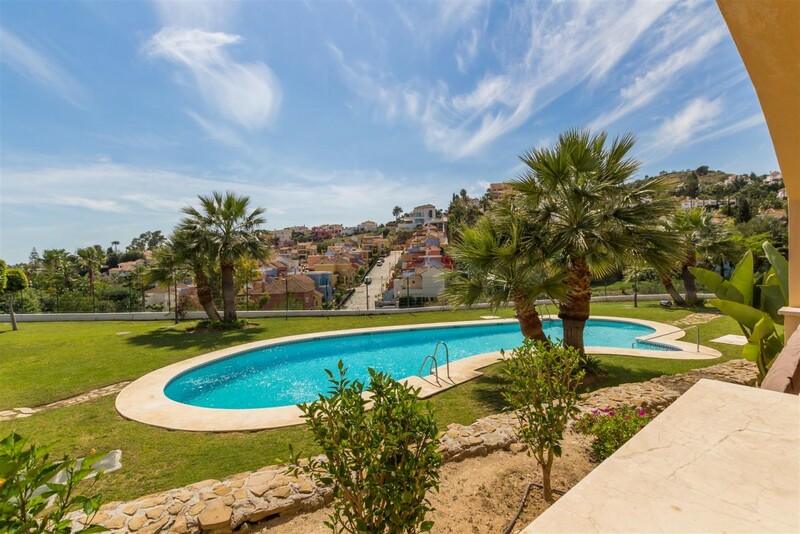 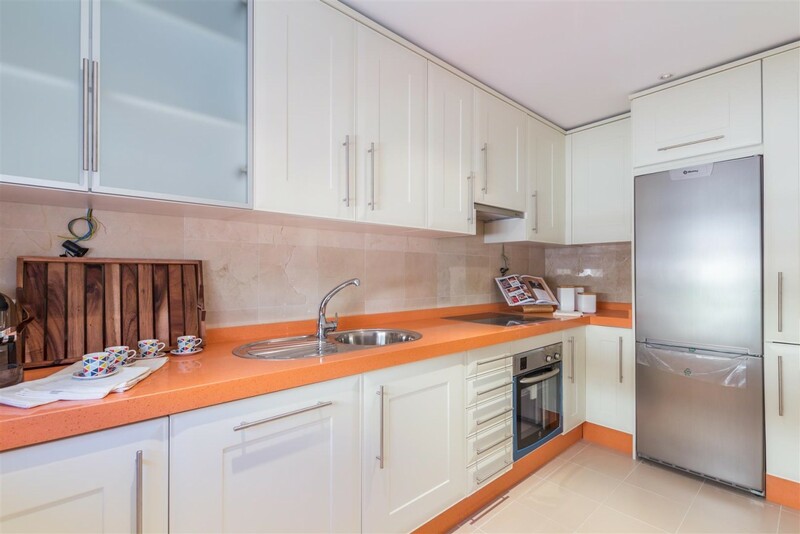 Selection of 2 and 3 bedroom apartments and penthouses located in a gated complex in the heart of Nueva Andalucia, offering stunning sea and mountain views, fabulous communal gardens and swimming pool. 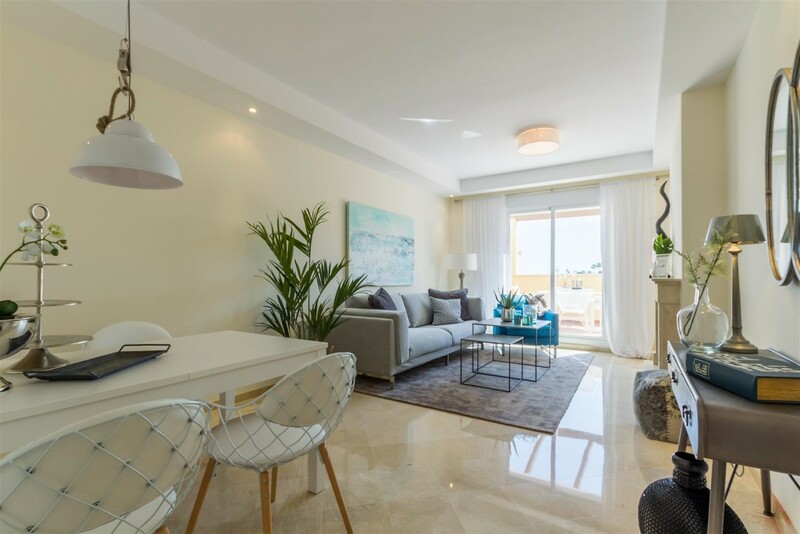 The main features include spacious terraces, air conditioning hot/ cold, marble floors, fully fitted kitchen, garage and storage.